to include trim, apparatus bay doors, and light standards in the parking lot. 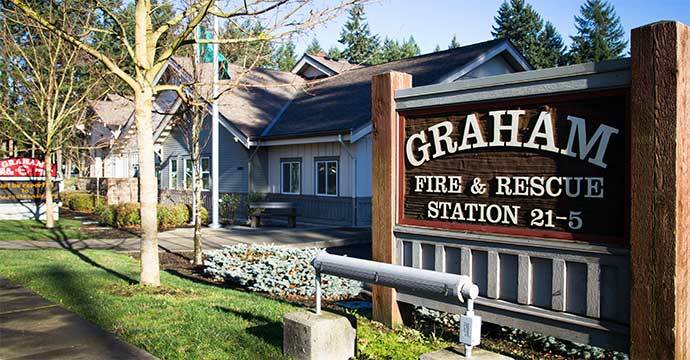 Sealed proposals will be received by Graham Fire & Rescue until 1;00 p.m. on May 3, 2019. March 27, 2019 Agenda The agenda for the upcoming meeting will be posted at least 24 hours in advance. Class Includes: Student Manual Course Completion Card Messenger Bag Flashlight Safe Sitter Introduction Cards Important Numbers Post-Its Pad Band-Aid Dispenser To register, please visit our Education page for the Student Contract and Registration forms.